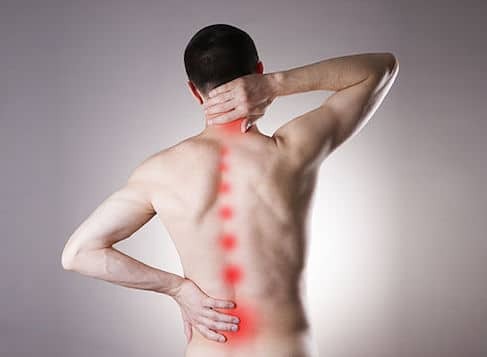 Spinal Correction Bondi is a chiropractic clinic in Bondi Junction. To celebrate, we’re offering a free checkup and one free chiropractic treatment. We expect this offer to be popular and appointment times limited so be like the early bird and book now! Call 9389 8339 to make an appointment and we’ll see you soon. T&Cs apply. Our clinic focuses on the health and wellbeing of our patients. Whether you have an ongoing problem or would just like a spinal checkup come by and see us. With over 15 years servicing the eastern suburbs and its people, we have built up quite a reputation around Bondi as being expert Chiropractors and also the most friendly and helpful. So if you want to have a general checkup or are interested in a complete set of treatments to improve your health, come and visit us today!